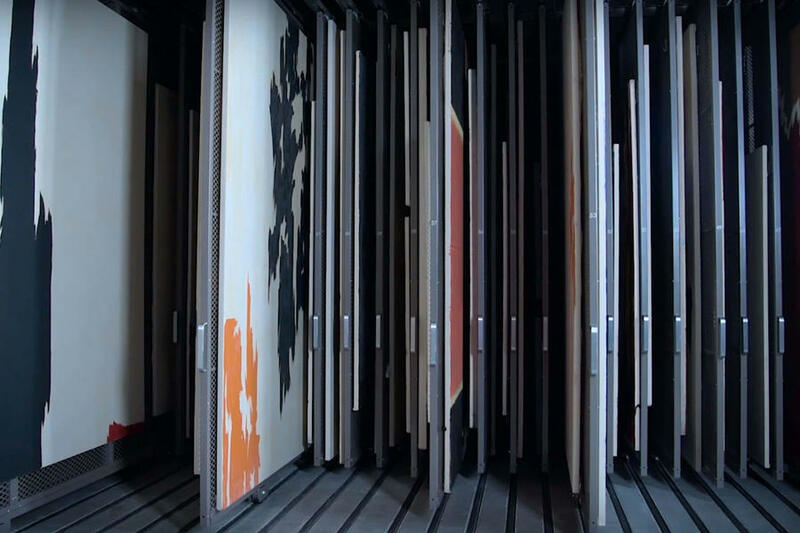 Art Racks and Screens | Montel Inc.
With our compact mobile and static art racks and screens, maximize your storage space while using minimal space. It can seem difficult to carefully and efficiently store objects of varying heights, widths and weights—but not any more, thanks to our compact art racks and screens, which make trouble-free, effective management of your items a reality. 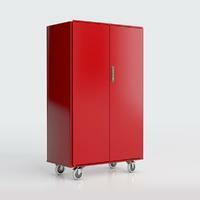 Our units can accomodate objects of long or unusual dimension within a relatively small area, allowing you to maximize the use of your available space. 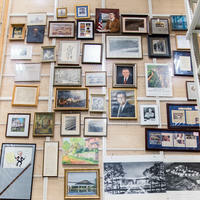 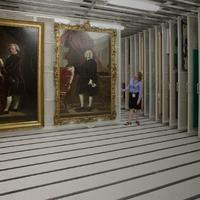 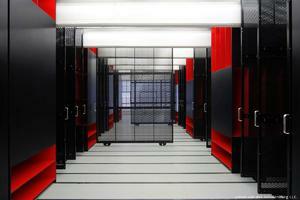 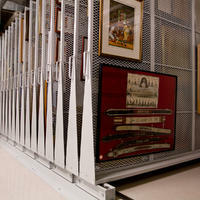 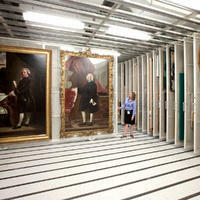 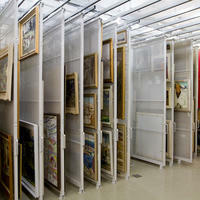 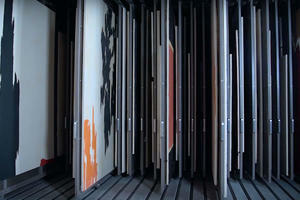 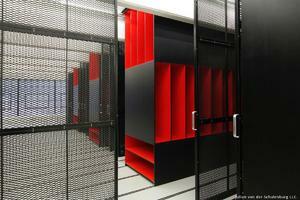 Each of our art racks and screens system is a tour de force of art storage. 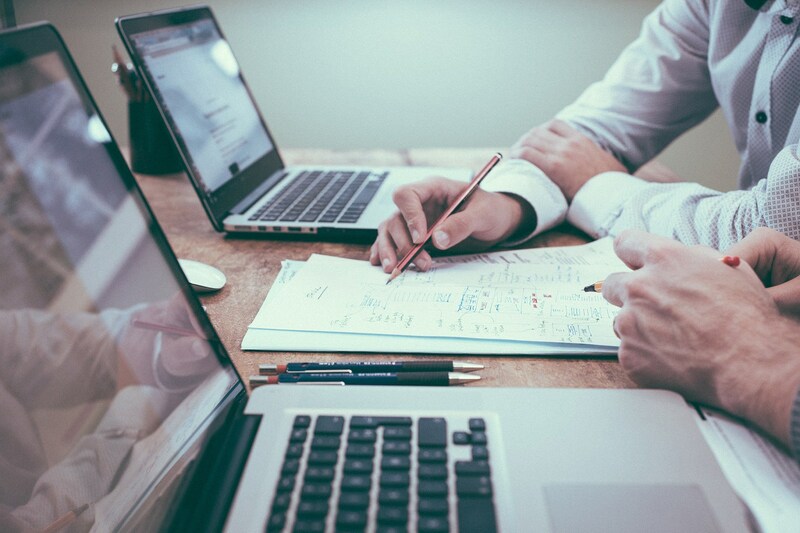 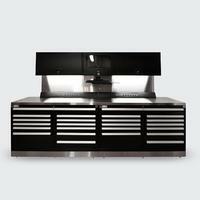 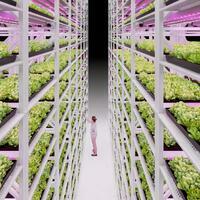 These space-efficient systems increase the productivity of any environment. 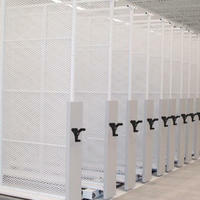 From pull-out storage to mobile storage, their sliding racks and screens are painstakingly designed to move back and forth smoothly and dampen vibrations. 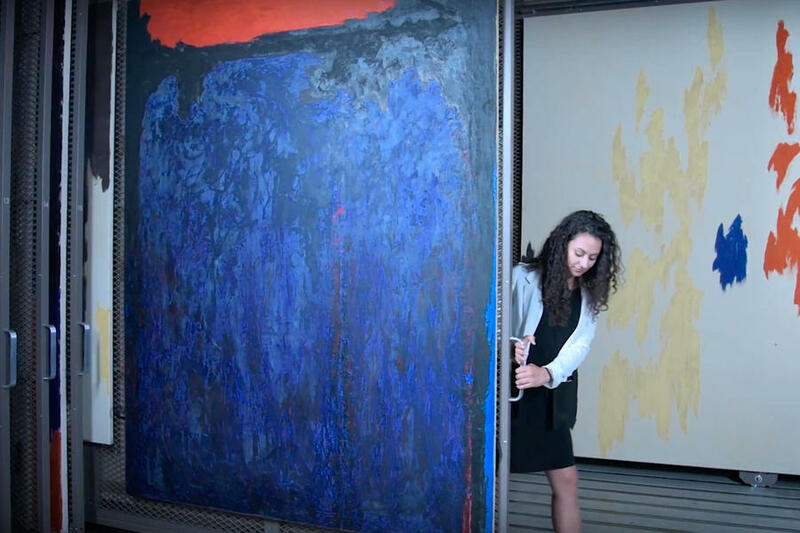 Most impostantly, their double-sided screens make sure there is room for as many items as possible, thus making effective leverage of your available square footage. 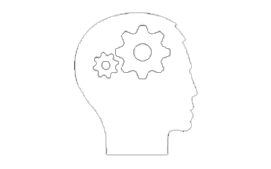 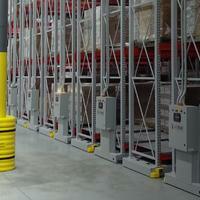 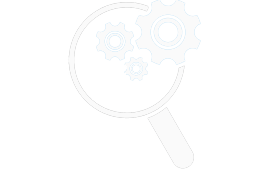 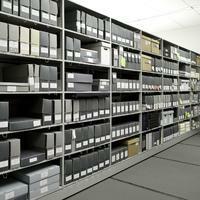 The items stored can be easily accessed from either sides, making retrieval as simple as can be. 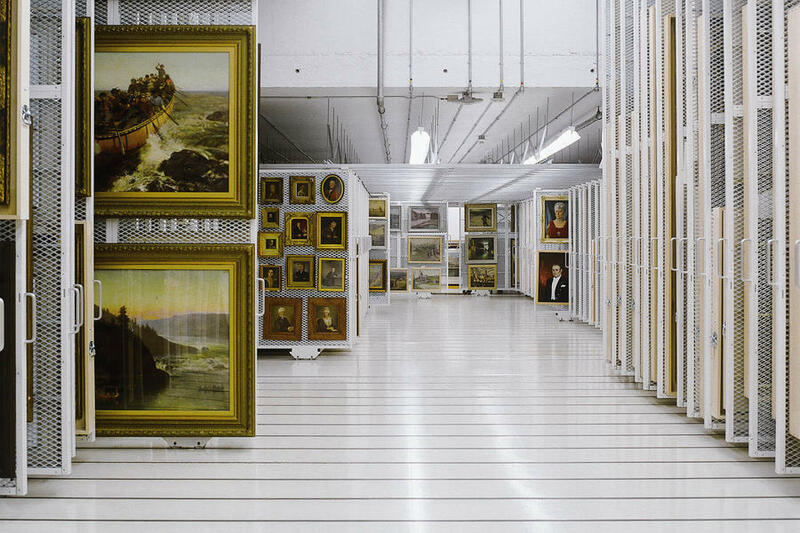 Finally, with our reliable mobile solutions such as ModulArt™ for museums and art galleries, multiple art racks and screens can be opened at once, so you’re not restricted to one at a time. 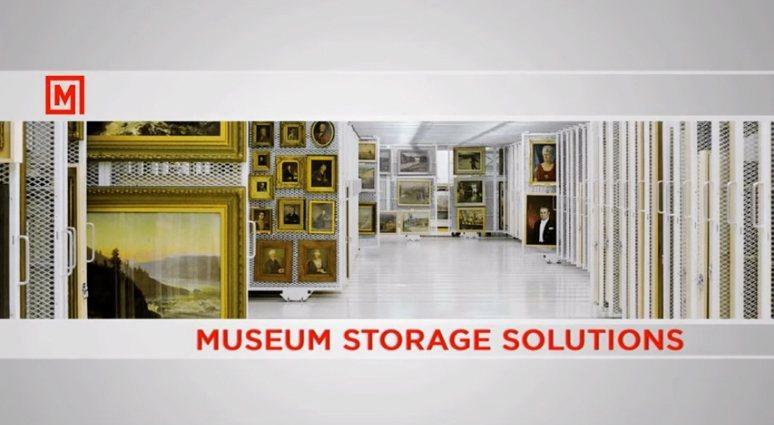  For items for which suspended storage is preferable, such as tools, tubes, cables, shovels or paintings, our screens and panels are ideal to orderly store and manage your items. 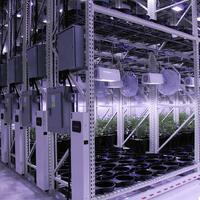 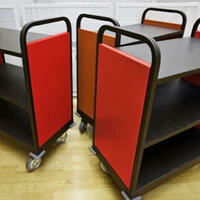 We offer stand-alone products on wheels that enable you to add more modular units as your needs grow. 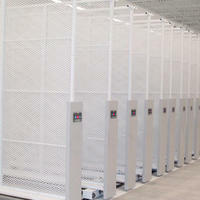 For larger areas, our mobile storage panels and screens or floor-mounted pull-out storage panels and screens make effective and dynamic use of your space. 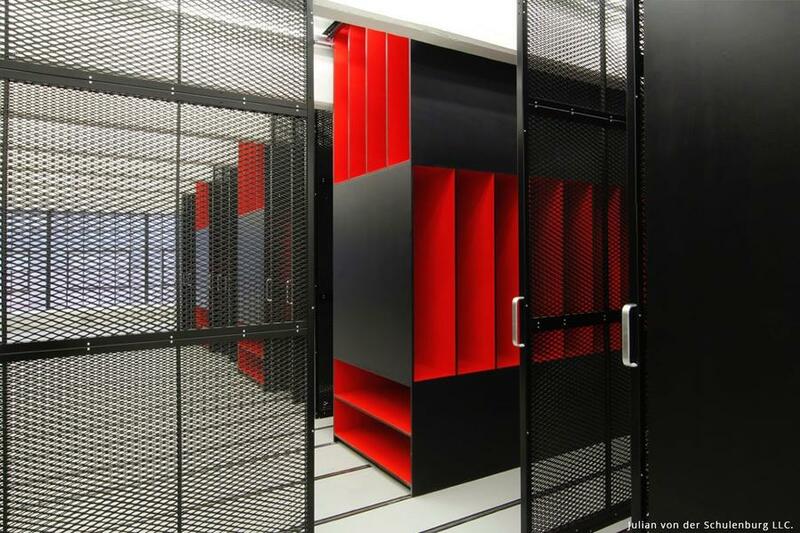 If you prefer not to have rails underfoot or make modifications to your existing floor, our ceiling-suspended pull-out storage panels and screens are the way to go. 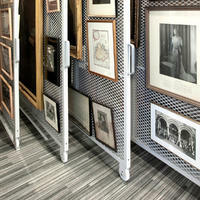 Finally, you can accessorize your solution with rods, crossbars, wire mesh or double-mesh screens, or perforated screens, to create reliable, modular, expandable and flexible storage adapted to your unique needs. 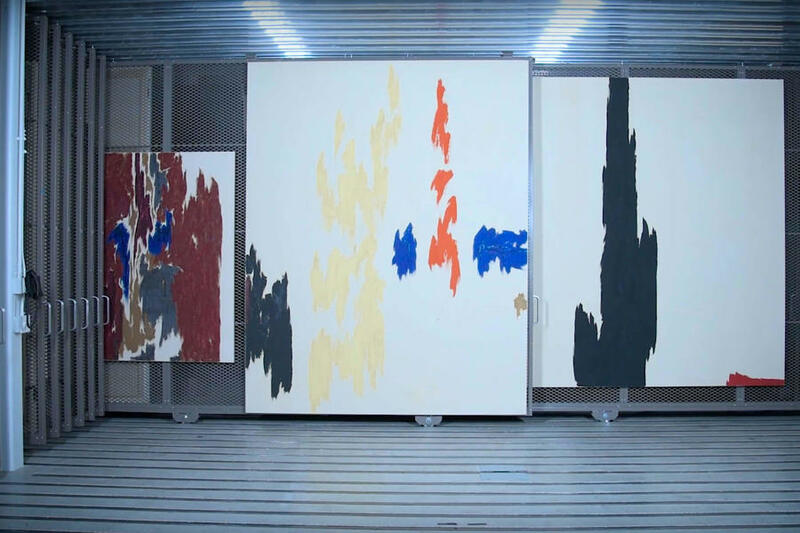 Facilitating management of your items and helping to prevent costly damage, our screens and panels have become the storage system of choice for many factories, warehouses, and renowned museums and galleries. 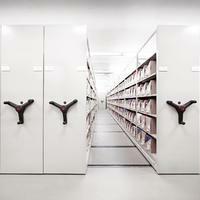 They are the state of the art when it comes to storage. 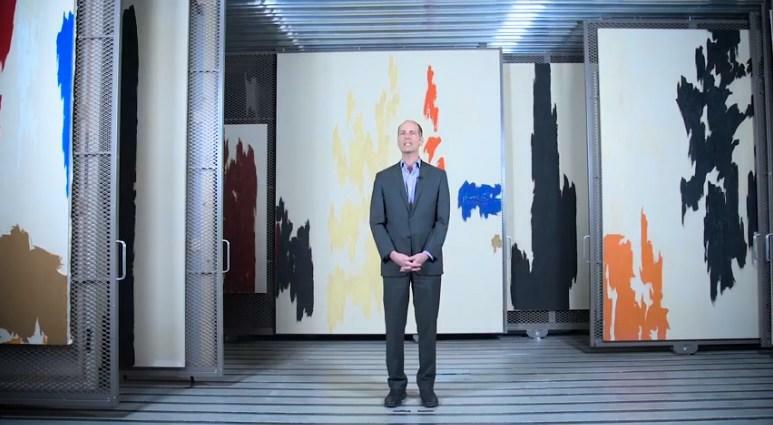 Montel provided Clyfford Still Museum with oversize art racks. 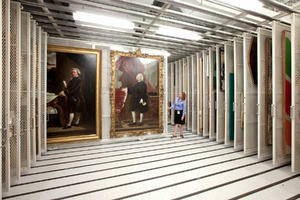 Montel offers hanging storage solutions for collections of any size.